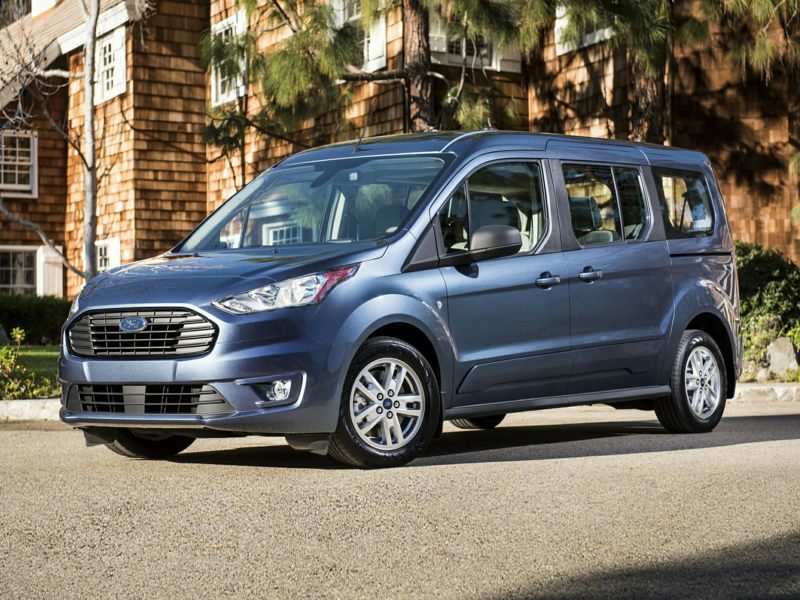 The 2020 Ford Transit Connect is a 4-door, 2-seat Cargo Van, available in 16 trims, ranging from the XL Cargo to the Titanium Passenger Wagon Long Wheelbase. Upon introduction, the $24,275 XL Cargo is equipped with a standard 2.0L, 4-cylinder, An Automatic transmission is standard. The $32,250 Titanium Passenger Wagon Long Wheelbase is equipped with a standard 2.0L, 4-cylinder, An Automatic transmission is standard.